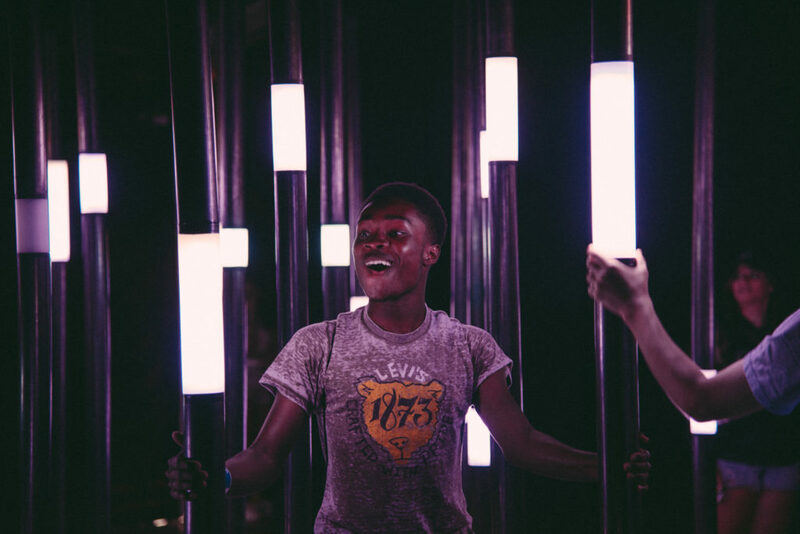 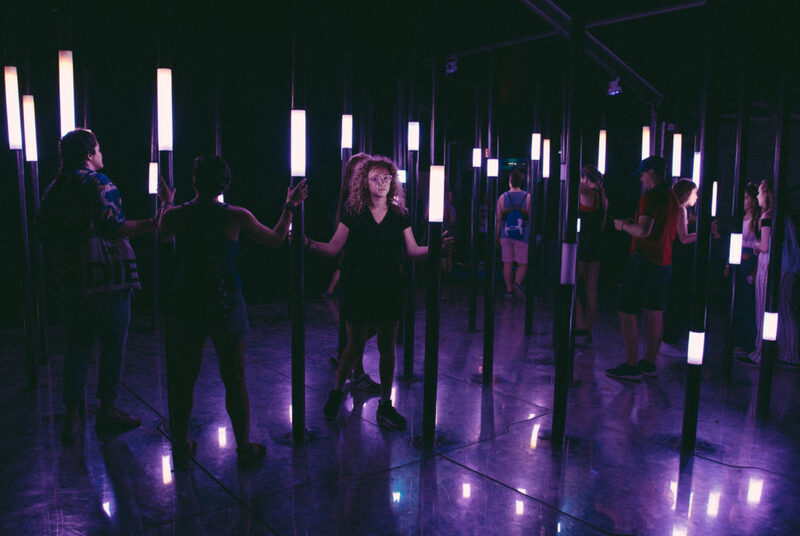 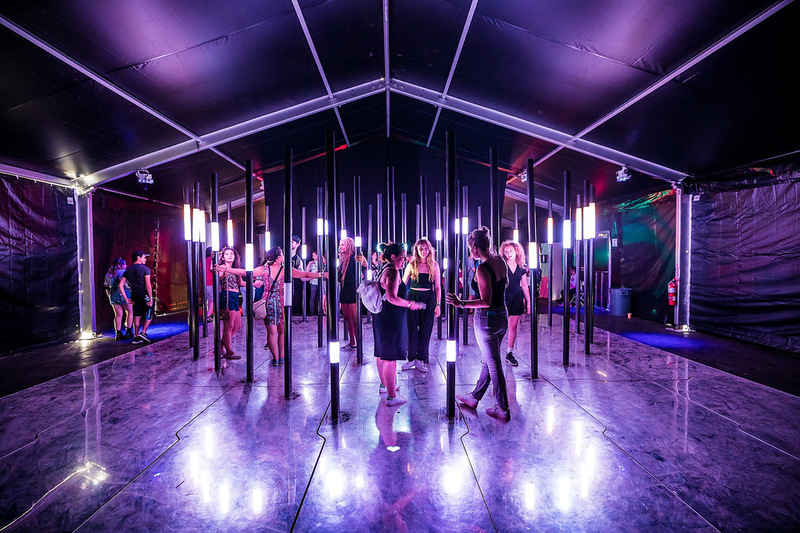 An interactive installation featuring interconnected array of light poles that react to participants using their bodies as conductors to create an illuminating experience. 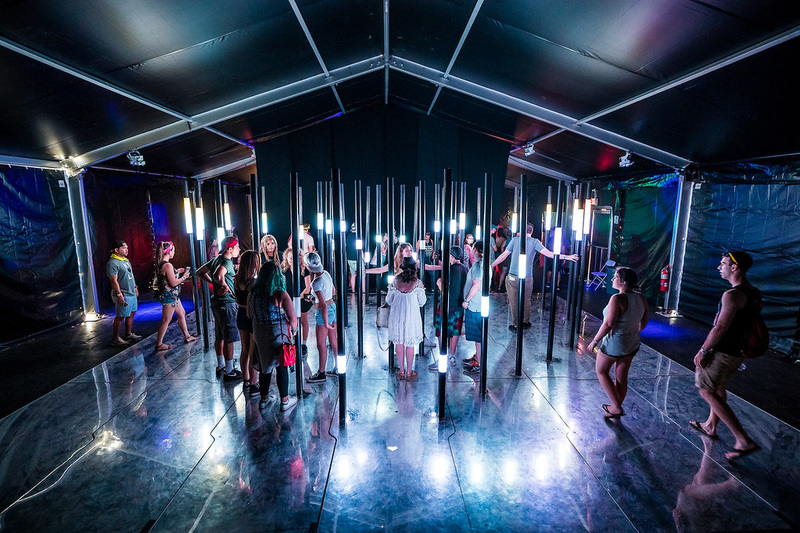 Commissioned by HP for Panorama Festival! 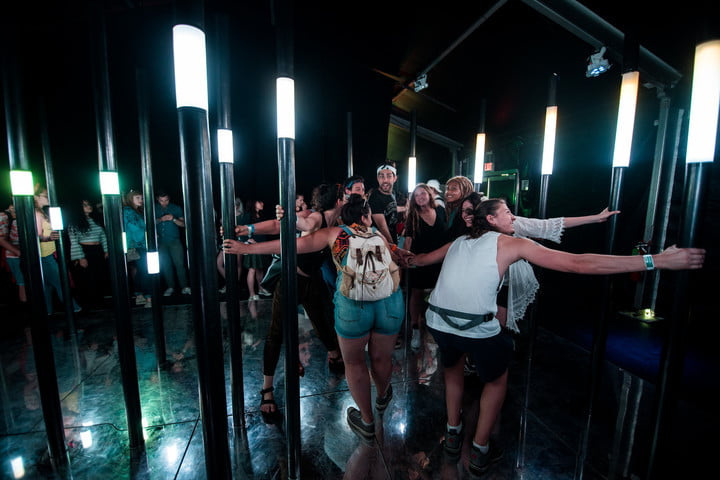 Seen by 120K attendees in just 3 days.